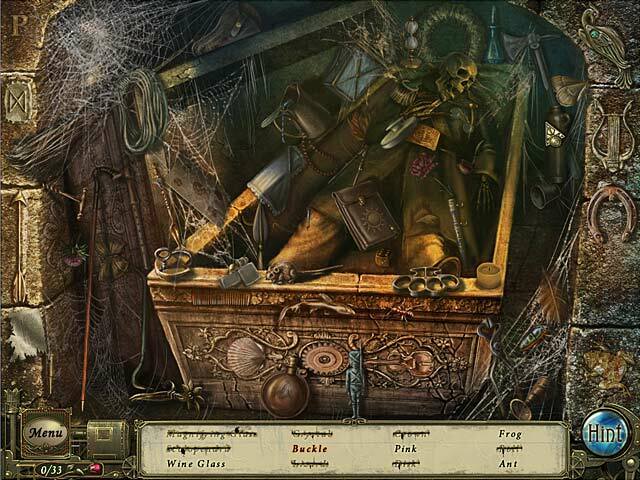 Dark Tales: Edgar Allan Poe's The Premature Burial Collector's Edition game download. 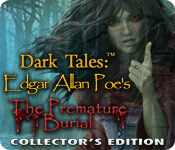 Free download Dark Tales: Edgar Allan Poe's The Premature Burial Collector's Edition for Mac. 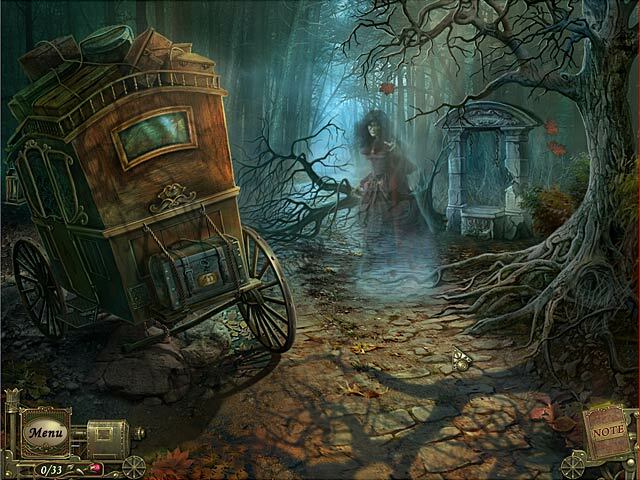 Step into Dark Tales: Edgar Allan Poe’s The Premature Burial where Julien has hired the world famous Detective Dupin to investigate the sudden death of his beloved Victorine. After her passing, Victorine’s husband, who she has no love for, has her buried incredibly quickly, making Julien uneasy. 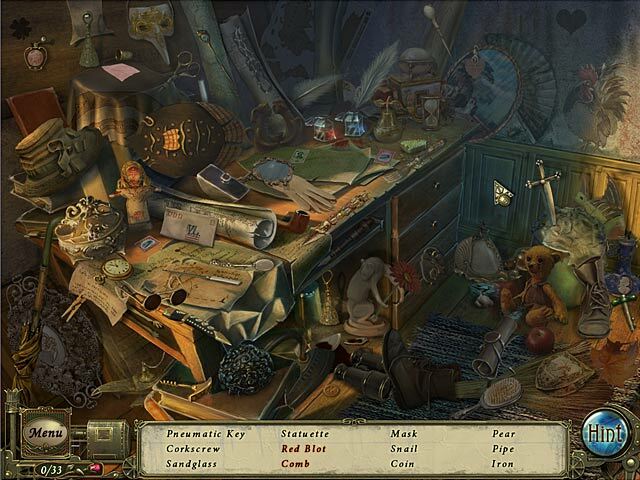 Become Detective Dupin’s assistant and use your Hidden Object Puzzle Adventure talents to unravel the mystery! This is a special Collector's Edition release full of exclusive extras you won’t find in the standard version.